Technological advancements have made washing machines and dryers more efficient and energy saving. They’ve even turned laundry an easier and a more bearable chore. Still, there are some clothing items that require special attention from dry cleaning professionals. The list of the benefits of dry cleaning is a long one. Unlike cleaning at home, professional dry cleaning maintains the beauty of your clothes and increases their lifespan. 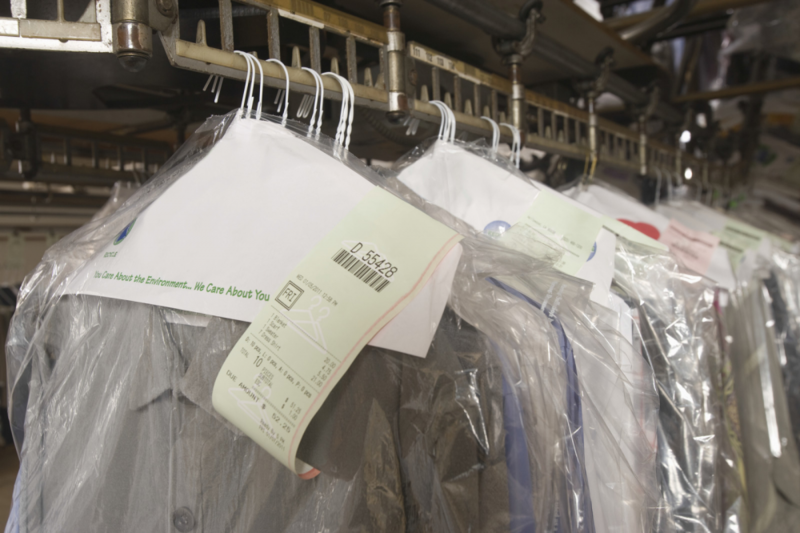 Here are some other ways a professional dry cleaning services can make your life easier. Doing laundry is a long and tedious task. First you sort your clothes, then wash, dry, fold and store them. The chore can take up half of your day, leaving you tired and unable to do anything else for the day. However, if you send your clothes to a dry cleaner, you can do away with all of that completely! And the cherry on top, some dry cleaners even offer free pickup and delivery services; you won’t have to drag your laundry to the store. The time you save can be utilized in doing something productive. Do you know what the different symbols on the care label of your clothes mean? If not, then you might end up damaging the quality of your clothes by washing them the wrong way. But a professional dry cleaner is well-trained and knowledgeable regarding how different clothes need to be taken care of. Moreover, they make use of special cleaning agents and specialized equipment to clean your clothes without damaging them. When your hire a dry cleaning service, they not only wash your clothes for you but they also iron, fold and often preserve them. You can leave all these details on your trusted professional. Moreover, you can rest assured that your clothes will return looking as new as they day you bought them. Dry cleaning experts deep clean each and every clothing item and ensure all stains are removed properly. They deliver ready to be worn, crisp and wrinkle-free clothes at your doorstep. 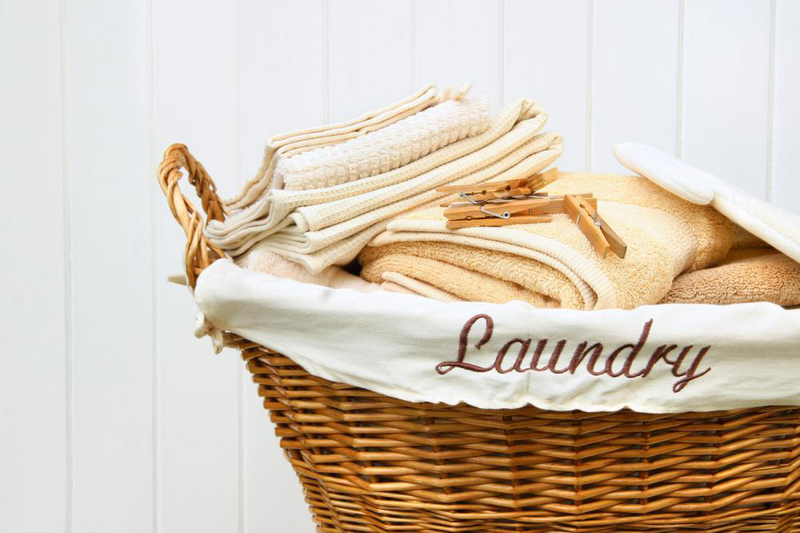 Along with cleaning services, dry cleaners also offer to store and preserve your clothes. If you want to protect your wedding gown for your daughter to wear it someday, have a professional dry cleaner preserve it. They’ll will first survey your clothes for stains and damage, and then develop a specialized cleaning and storage plan. If you live in Washington DC, avail the dry cleaning services of Sterling Cleaners. Along with dry cleaning, we also offer dry cleaning service dc, shoe repairs and suede and leather cleaning services. Connect with us today to have your clothes picked up for laundry from your doorstep!